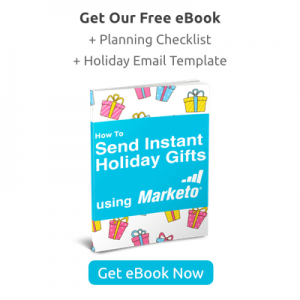 Digital gifts can be easily scaled and sent to thousands of customers using a marketing automation tool like Marketo and Hubspot. You can make the gifting experience memorable by customizing the email and landing pages with your own branding and creative messaging. You can even use tracking to have sales give the customer a call when they claim their gift. This gives your sales team a valuable opportunity to nurture relationships. 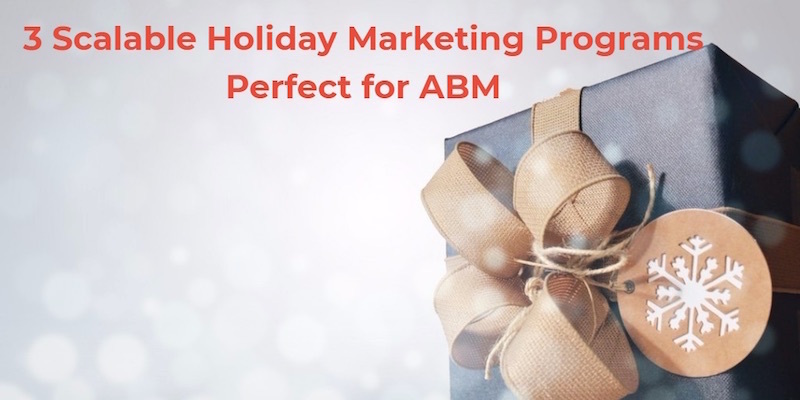 Check out our eBook (with planning checklist and holiday email template) and learn how to build, execute and track an unforgettable holiday marketing campaign! This post originally ran on The Marketo Blog 11/09/17.